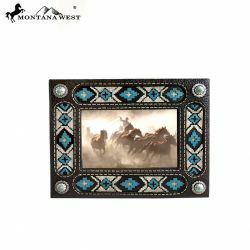 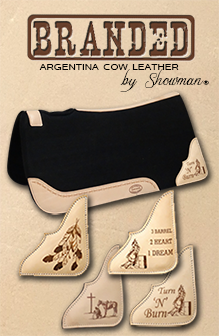 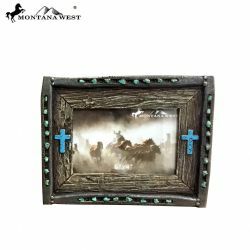 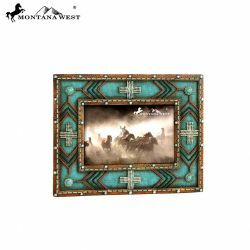 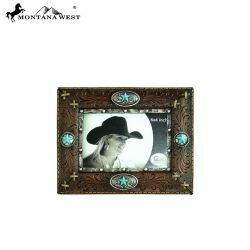 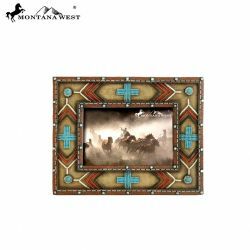 9" x 7" Montana West faux leather with floral tooling picture frame. 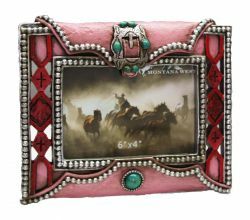 9" x 7" Montana West pink picture frame. 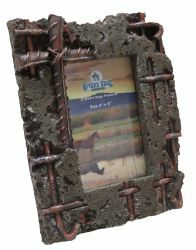 4" x 6" Rebar / concrete picture frame. 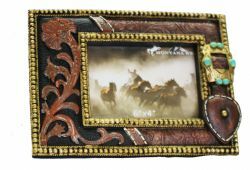 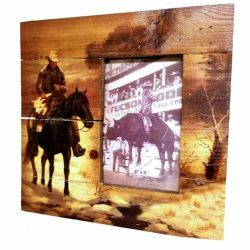 Barrel Racing 4" x 6" Picture Frame.